This week on The First Run, Matt & Chris discuss two of the most critically adored films of 2018. 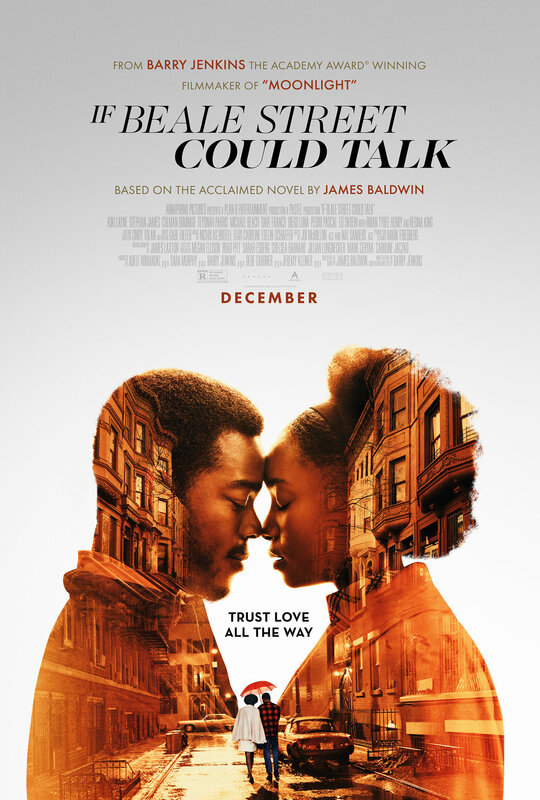 First up is Barry Jenkins’ ‘If Beale Street Could Talk’. Jenkins’ first film after his Oscar winning debut of ‘Moonlight’ is the big screen adaption of James Baldwin’s novel of the same name. Does Jenkins honor the treasured source material and deliver another truly great film? Speaking of great filmmaking, Alfonso Cuaron’s first film since 2013’s ‘Gravity’ is here and streaming on Netflix. Cuaron’s return is a tale of domestic worker’s experiences in life, work and love in 1970’s Mexico. Does Netflix have its first Best Picture nominee? There’s a stupendous review of the big releases on Blu-Ray & DVD, featuring the Straight to DVD and Streaming Picks of the Week. And finally, Matt and Chris share their 10 Best Films Of 2018. It is mid-January, 2019 after all.